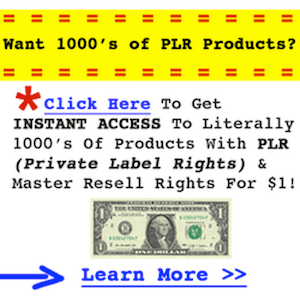 Do you have a bunch of PLR (Private Label Rights) on your hard drive? You know, the stuff that’s collecting digital dust on your backup drive. Put that stuff to work and build your list. 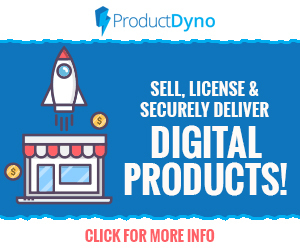 I’m sure you know PLR is a great time saver and can help you get things going pretty quickly, so you can focus on growing your list and increasing conversions. 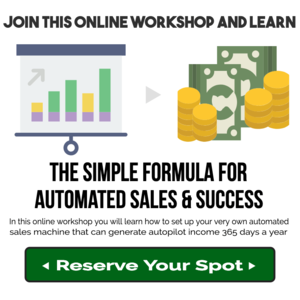 Well, list building with PLR is no exception. • Use PLR reports as a free gift in exchange for an opt-in. Make sure the report includes information your targeted subscriber is looking for and it matches the type of content/promotions they’ll get on the follow-up. • Use PLR for your email messages. Whether it’s PLR meant for emails or articles you convert into email messages, modify them and load into your autoresponder. A lot of the content for your list can be taken care of for you. • Publish PLR articles and content on your website and include your opt-in box at the end of each content piece. • Distribute your reports freely without requiring an opt-in, but insert promotions explaining the benefits of signing up for your list. Don’t forget to add your affiliate links as well. • Bundle up some PLR checklists or other useful tools and use them as a free gift for subscribing. 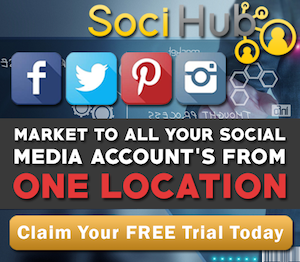 • Create a free “membership” where subscribers get access to ongoing content (the PLR you publish) in return for their registration, which adds them to your list. 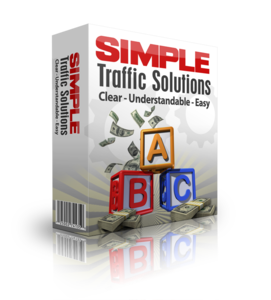 • Because PLR is so cheap and ready-made, it’s easy to create multiple highly-targeted lists on a variety of topics. So if you’re in the health niche, for example, you can have a list for weight loss, nutrition, skincare or any variety of even more specific topics. These are just a few ideas for using your PLR, in this case, to build your list. The key thing is to use your PLR and stop letting it sit on your hard drive.